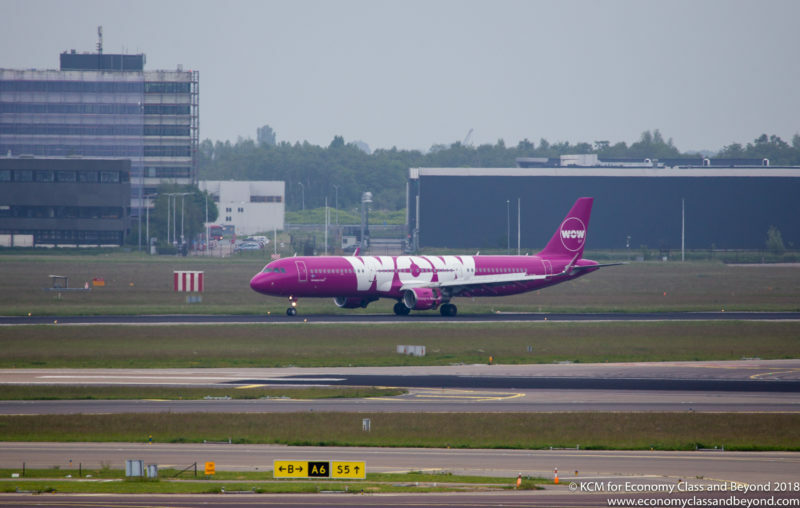 It seems things are not so wonderful between IcelandAir Group and WOW Air – with IcelandAir Group walking away from the takeover. Originally, Icelandair group looked to be the savior of WOW Air by purchasing it. However, it seems neither airline was able to meet the conditions for the purchase. Due to this situation, both parties agree to abandon the aforementioned purchase agreement. WOW Air isn’t faring well – at all. Recently, the airline returned four of its aircraft to storage (2 Airbus A320 family and 2 Airbus A330 family), cutting capacity in their fleet. In addition, routes seem to be vanishing at a rate. With the airline trying to shore up extra capital and other airlines failing this year (in particular – Primera Air), its position is not great. If you’re booking tickets on WOW Air, just make sure you book them on a credit card, and have a back-up plan.